What is the NeoGraft® Hair Transplantation System? NeoGraft® FUE (Follicular Unit Extraction) hair transplant is a minimally invasive procedure in which the graft from the back of the head (donor area) is harvested individually and placed in the thinning or balding areas on the top of the head. The NeoGraft® method of hair restoration is a minimally invasive solution, which can treat male pattern baldness and female baldness in almost half the time of any other hair restoration procedure. After years of research and development, the NeoGraft® Automated FUE method offers one of the lease invasive techniques for hair transplantation with minimal complications. NeoGraft® is safe, comfortable, effective, and affordable-with minimal downtime and no linear scarring. What is an “FUE” hair transplant and how is it performed? Each graft is extracted with the same consistency in diameter and length resulting in dramatically increased take rate. The hair is transplanted to the recipient sites in the proper angle, direction and orientation according to the artistic hair transplant plan designed specifically for you. Unlike the traditional STRIP method, which requires the physician to surgically cut and remove a strip of the scalp from the back of the head and implant it into balding areas, the high-tech NeoGraft® FUE device extracts follicular units and repositions them in the thinning areas. NeoGraft’s® hand piece delivers a short, quick and very small rotational spin to loosen the follicle just enough without damaging the hair follicle. The science behind grafting is simple. Hair follicles are taken from the hair in the back of the head that naturally continues to grow. 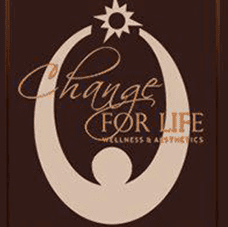 The follicles that hold your transplanted hair are living tissues that grow cyclically. Once the normal hair follicle has been implanted into the balding area, the grafted hair will stay in place for about two to three weeks before shedding-this is normal and an important part of the new growth process. After shedding, the new growth will begin in 3-4 months and your hair will continue to grow normally. More importantly, your results will look healthy and natural. Most patients with moderate hair loss only need one session. Severe hair loss can require multiple sessions. Hair loss does not stop after transplantation-some people will need continued maintenance and further sessions will likely be required, particularly if your balding pattern continues with age. Progressive hair loss or the desire for more density may require more transplants. An estimate of balding pattern and the number of procedures needed will be discussed during the consultation with the physician. 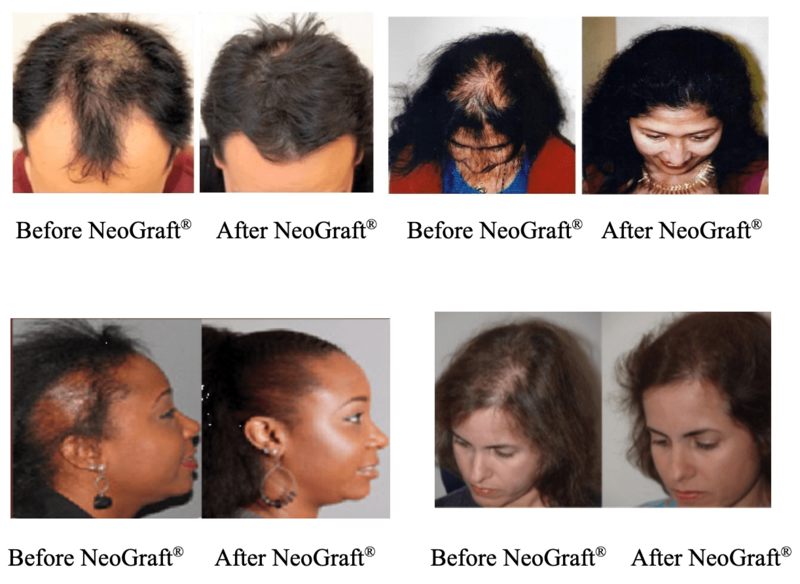 The cost of the NeoGraft treatment depends on the number of grafts required. The number of grafts required are determined on an individual basis during consultation.